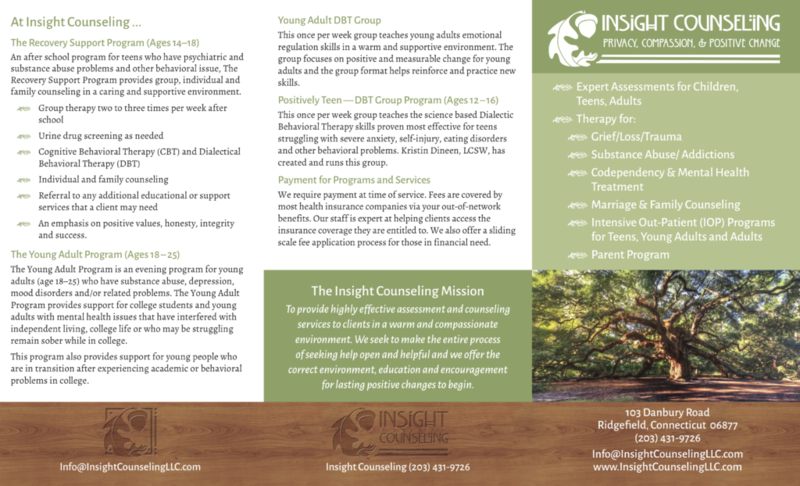 To provide highly effective assessment and counseling services to clients in a warm and compassionate environment. We seek to make the entire process of seeking help open and helpful and we offer the correct environment, education, and encouragement for lasting positive changes to begin. Fees are covered by most health insurance companies via your out-of-network benefits.